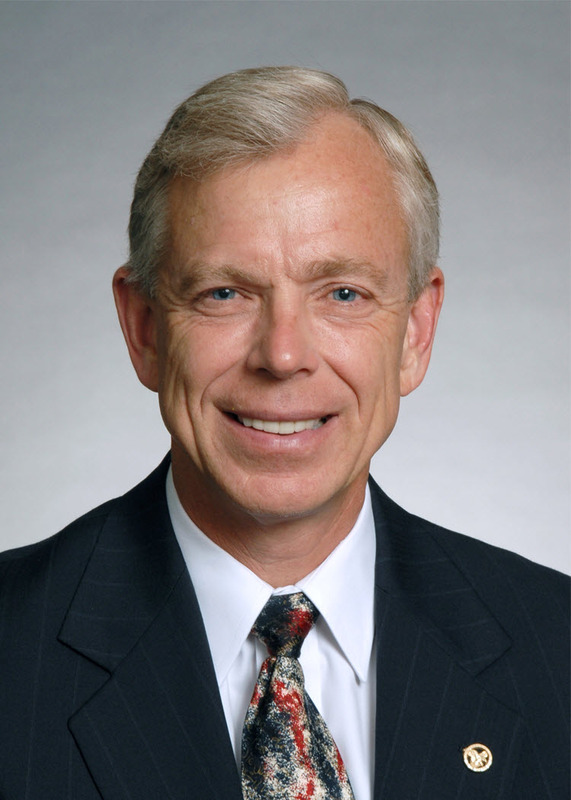 Verizon CEO Lowell McAdam is a one percenter who thinks that working people make far too much money. Lowell and his ruling class brothers and sisters along with their flunky and obedient politicians are responsible for the destruction of the world economy and the impoverishment of hundreds of millions of working people around the world. They are also complicit in the murder and maiming of millions in the racist and imperialist wars that the US has been fighting in the middle east and Africa. Lowell and his compadres make Gadhafi a small time thug.